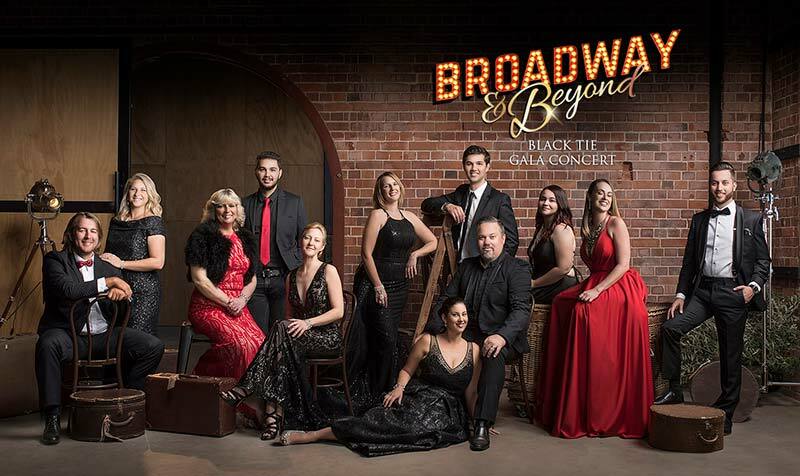 Witness the region’s finest voices come together in song for BROADWAY & BEYOND; a celebration of music that spans the genres of musical theatre, cabaret, rock, pop and everything in between! This black tie event will feature songs from Les Miserables, The Lion King, Jersey Boys, Jesus Christ Superstar, Mary Poppins, Mamma Mia, Chicago, Dusty, We Will Rock You, The Wizard of Oz, Rent, The Greatest Showman, Fame & More! PLUS, featuring the incredible band that brought you ‘We Will Rock You’!